Eds: Updates with Trump remark. With AP Photos. 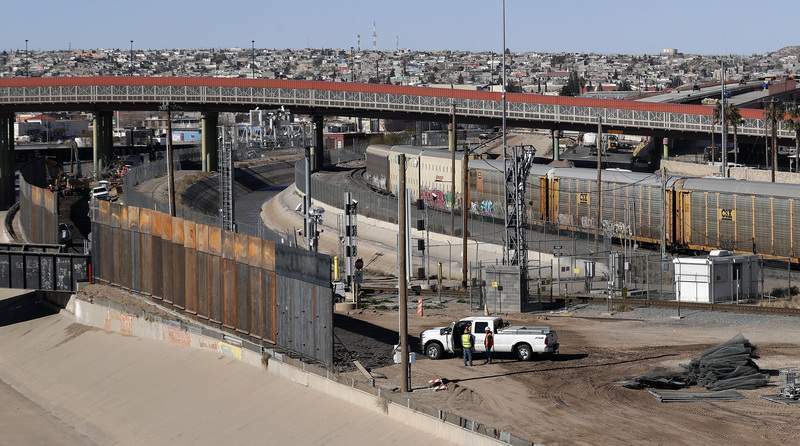 WASHINGTON -- Politically freighted border security negotiations are teetering just days before a potential new government shutdown. 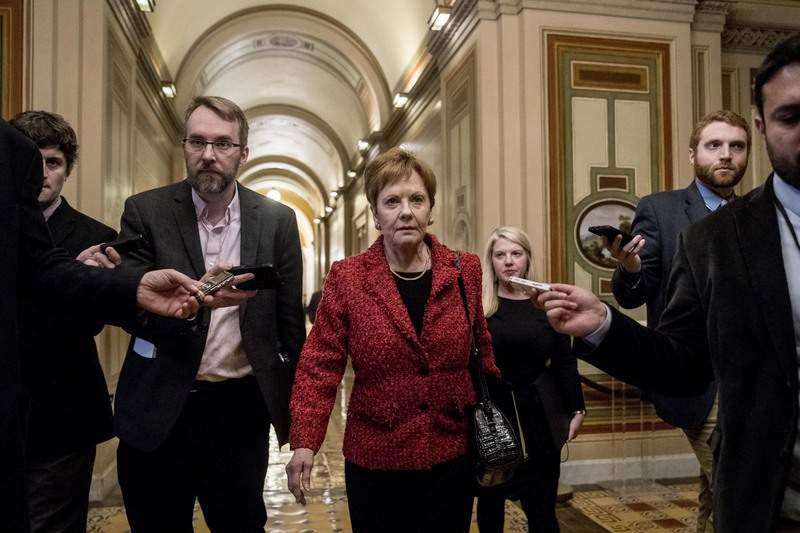 The turmoil is testing the changed balance of power in Washington, with lawmakers engaged in a sparring match about immigration policy that is challenging their ability to reach any accord. Republicans say Democratic demands to limit immigrant detentions by federal authorities are a deal breaker -- eclipsing the border wall issue for now -- and represent overreach by top Democrats such as House Speaker Nancy Pelosi of California. The two sides also remained separated about how much to spend on President Donald Trump's promised border wall. A Friday midnight deadline is looming to prevent a second partial government shutdown. But the negotiations hit a rough patch Sunday amid a dispute about curbing Immigration and Customs Enforcement, or ICE, the federal agency that Republicans see as an emblem of tough immigration policies and Democrats accuse of often going too far. Trump met Monday afternoon with top advisers in the Oval Office to discuss the negotiations before heading to Texas for a rally. Asked by reporters whether there was going to be another shutdown, Trump replied: "That's up to the Democrats." The fight about ICE detentions goes to the core of each party's view on immigration. 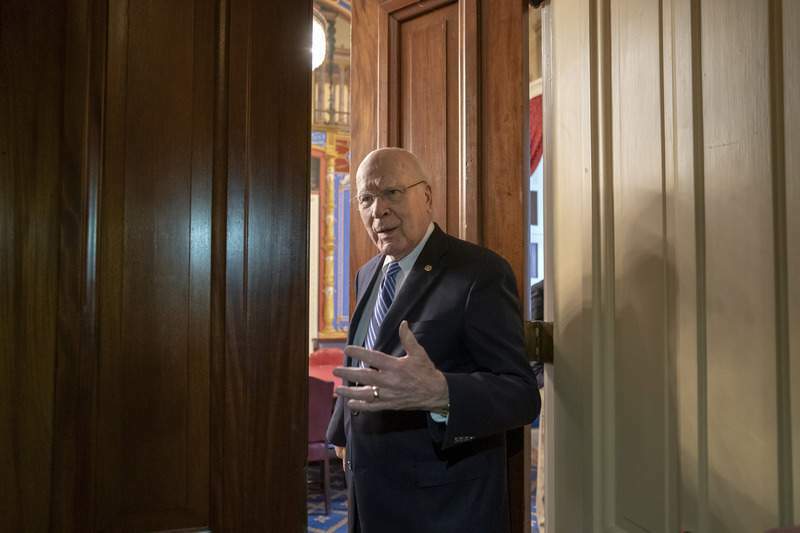 Democrats said they proposed their cap to force ICE to concentrate its internal enforcement efforts on dangerous immigrants, not those who lack legal authority to be in the country but are productive and otherwise pose no threat. Democrats have proposed reducing the current number of beds ICE uses to detain immigrants here illegally from 40,520 to 35,520. Acting White House chief of staff Mick Mulvaney, in appearances on NBC's "Meet the Press" and "Fox News Sunday," said "you absolutely cannot" eliminate the possibility of another shutdown if a deal is not reached about the wall and other border matters. The White House had asked for $5.7 billion, a figure rejected by the Democratic-controlled House. But Mulvaney did signal the White House would prefer not to have a repeat of the last shutdown, which stretched more than a month, left more than 800,000 government workers without paychecks, forced a postponement of the State of the Union address and sent Trump's poll numbers tumbling. 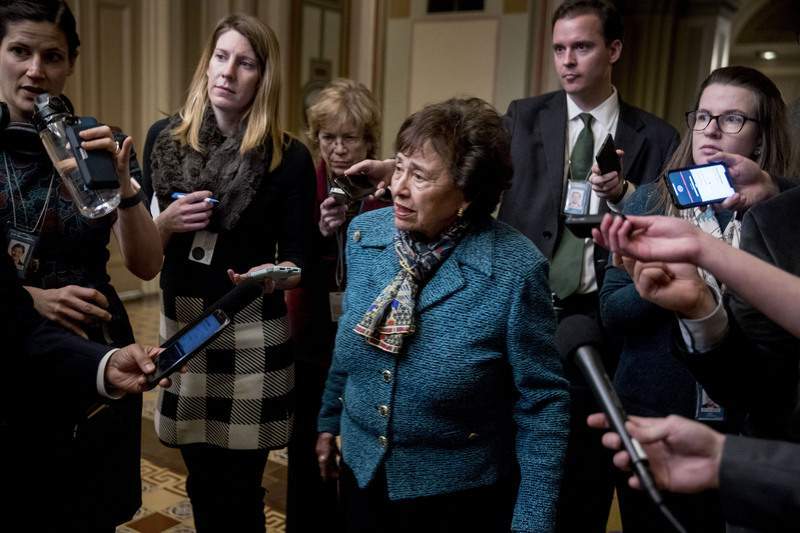 The president's supporters have suggested that Trump could use executive powers to divert money from the federal budget for wall construction, though it was unclear whether he would face challenges in Congress or the courts. One provision of the law lets the Defense Department provide support for counter-drug activities. 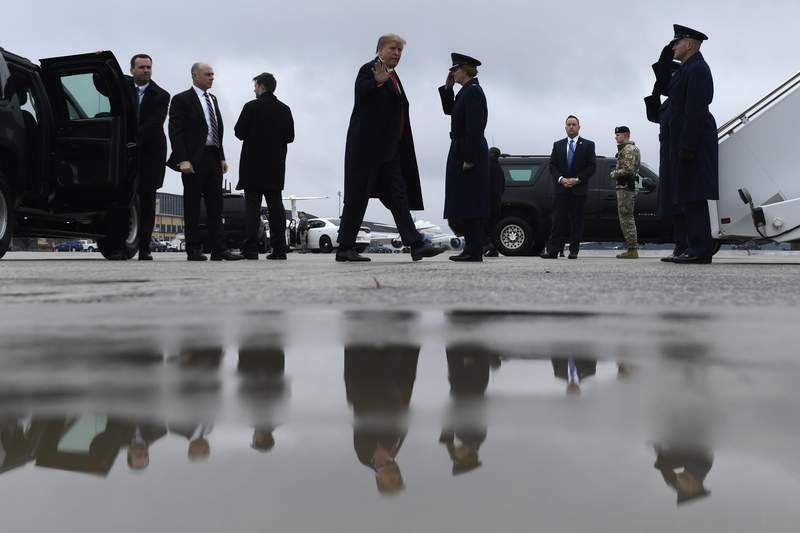 Catherine Lucey, Hope Yen, Andrew Taylor and Lisa Mascaro of the Associated Press in Washington and Julie Walker in New York contributed to this report.